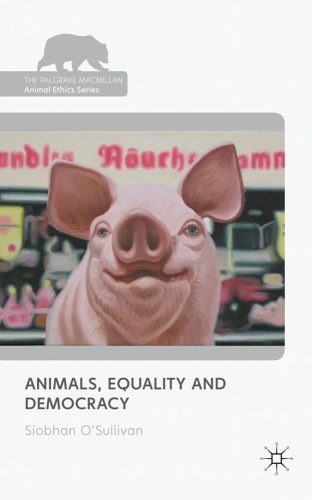 Outputs: O’Sullivan S, 2011, Animals, Equality and Democracy, Palgrave Macmillan. O’Sullivan S; Hadley J, 2013, ‘Utilitarianism for the Dog that had Everything’, in Hales S (ed. ), What Philosophy Can Tell You about Your Dog, Open Court, pp. 285 – 294. Sima Y; O’Sullivan S, 2016, ‘Chinese Animal Protection Law and the Globalisation of Welfare Norms’, International Journal of Law in Context, vol. 12, pp. 1 – 23.